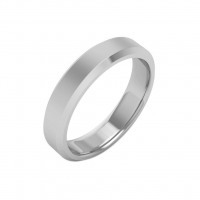 You just can’t beat a classic wedding band when it comes to style and functionality. 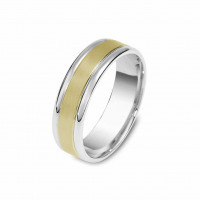 Our collection of simple men’s wedding bands features plain rings in any choice of metals, including yellow gold, white gold, rose gold, titanium, sterling silver and platinum. We also offer a wide selection of two tone styles and designs that really make a statement. As with all the wedding rings from Timeless Wedding Bands, you can customize the width of any of our simple wedding rings for men to ensure a great look and comfortable fit.